← Winter is heating up at Elixir Entertainment! It’s exciting to look ahead to what the next 12 months might bring for Elixir and our clients! 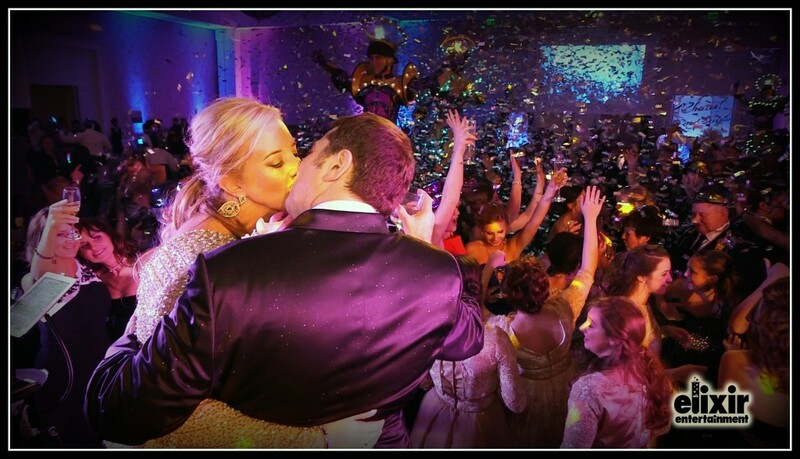 We have many mitzvahs and wedding weekends already booked, including a trip to Florida for a destination event! In a couple weeks, we return to the Four Seasons at Las Colinas for the 2nd of two sisters’ weddings, which will likely be just as memorable and emotional as the first! Following that up is a trip to Israel, where the Jewish Federation of Greater Dallas has hired me to produce a promotional highlight clip of the mission trip to Jerusalem and Tel Aviv. This entry was posted in Uncategorized and tagged dallas bar mitzvah video, dallas corporate video, dallas wedding video, destination wedding. Bookmark the permalink. Celebrating lucky 13th year at Elixir!